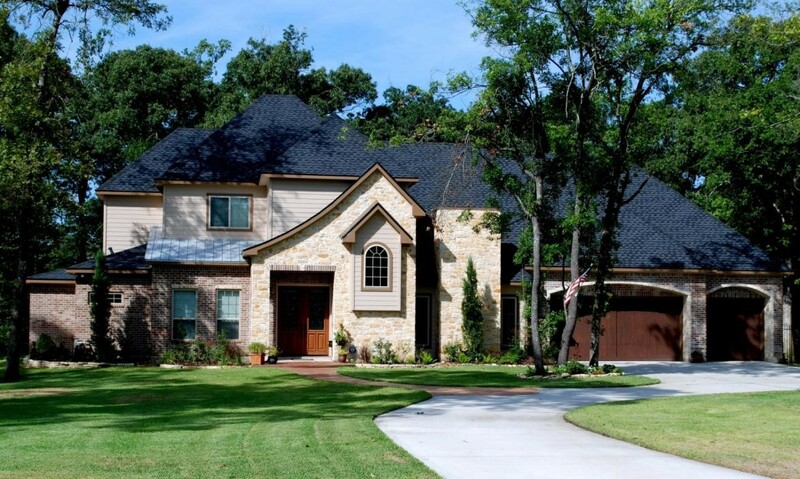 Owner Built Custom Homes is the premier owner builder company in Texas. We assist our clients in building beautiful, cost-effective green custom homes. FREE home plans for custom built homes are developed by you and brought to life by our in-house architects and designers. Exclusive access to our custom home builder network of excellent, vetted contractors and suppliers makes it possible for you to build your own custom home at builder's cost; or even less. 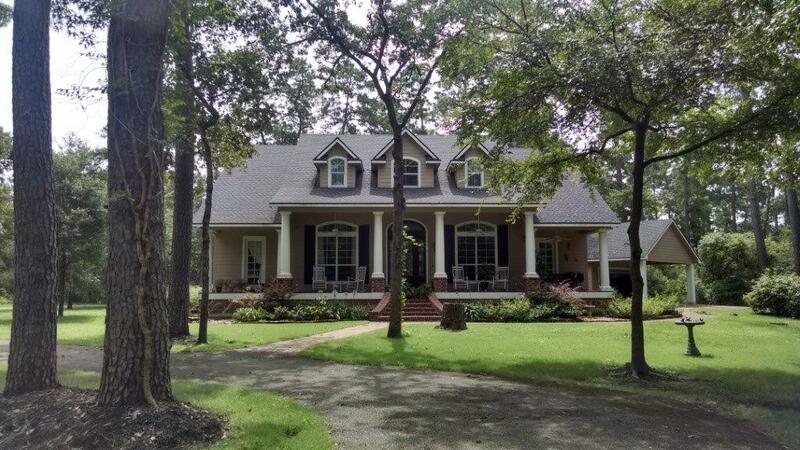 We provide varying levels of custom built homes building assistance based on your needs. FREE building classes and seminars are offered regularly to provide you with the building green, custom homes knowledge and trade secrets you need to build your affordable custom home at wholesale. 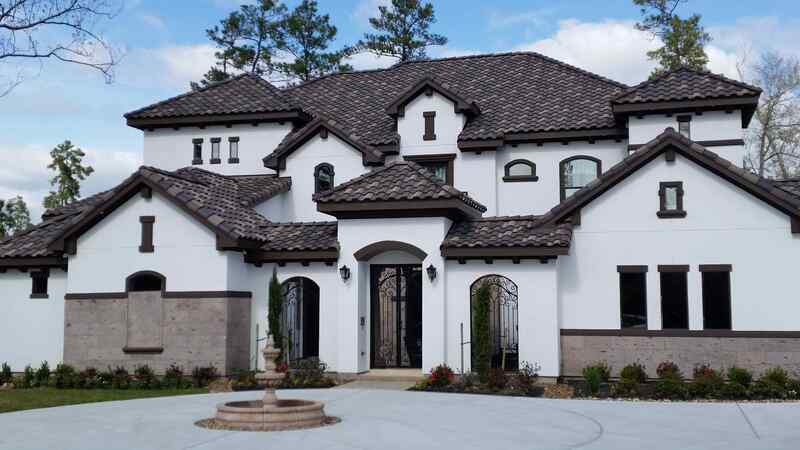 We help clients with custom home plans and builders network access in Houston, Dallas, Beaumont, Austin & Hill Country areas of Texas.